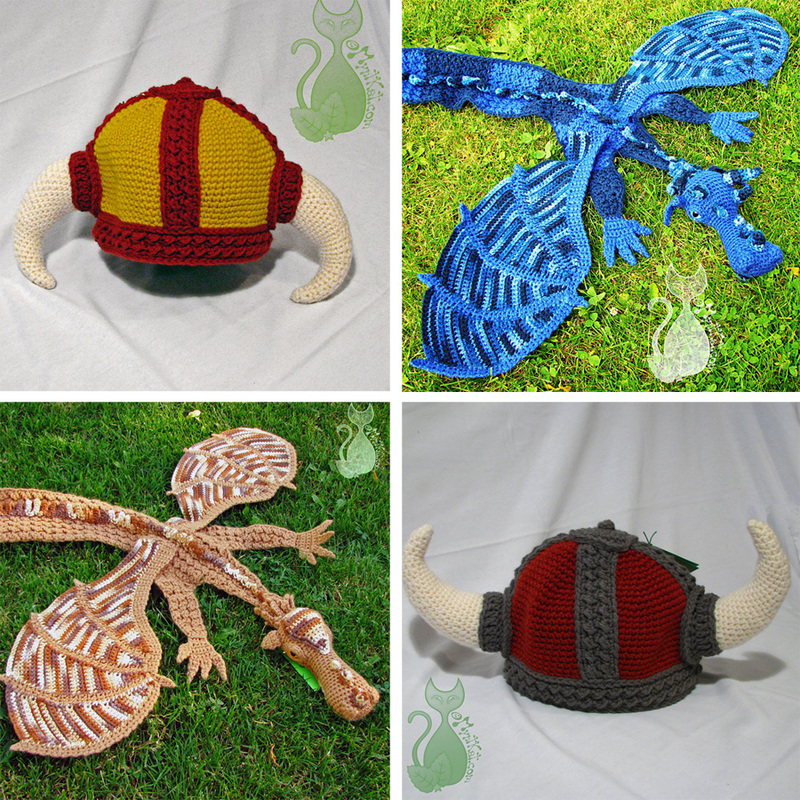 This entry was posted in Blog, Crochet and tagged crochet, download, dragon, dragons, etsy, game of thrones, helmet, hobbit, how to train your dragon, pattern, scarf, scarves, smaug, viking, viking hat. Bookmark the permalink. I saw How to Train Your Dragon 2 recently (squee!). I am now realising that your horned hat design looks a LOT like the “hat made from your mother’s breastplate” that Stoick gives to Hiccup. And you designed those way before HTTYD2 came out.